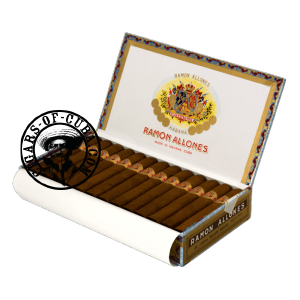 This is a very popular Robusto, due to the great balance between rich tangy flavors and real Cuban power. Similar flavors to the Gigantes; nuts, flowers and exotic wood, but delivered in a more direct smoke, all perfectly balanced in a medium tobacco. This is a modern cigar that works well when accompanying food or simply on its own. One of the most popular Robustos. A medium body cigar. It delivers sweet herbal tastes with hints of roasted nuts, a perfect candidate for every day smoke.